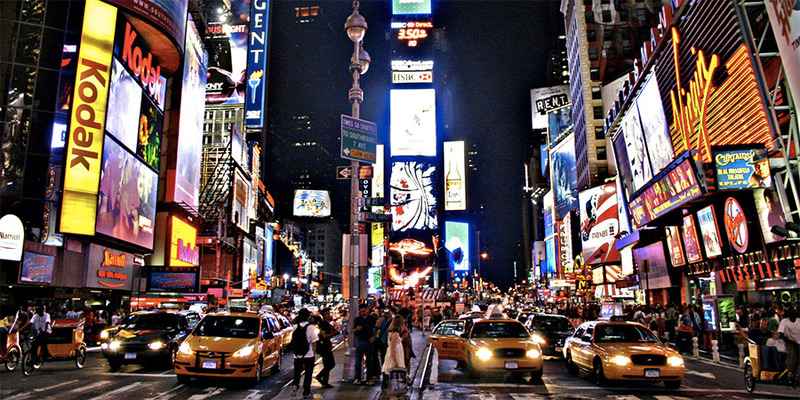 Mineheart was founded by Brendan Young and Vanessa Battaglia in 2010 as an excuse to make interesting and sometimes crazy things together and travel to exciting places to exhibit their creations, such as Paris, New York, Tokyo and Milan. Having both worked for several years designing products for high street brands including John Lewis, Next Home and BHS they grew frustrated with working to client briefs and longed for creative freedom. Their unusual ideas and unique style were too risky for for their high street clients, so the idea of creating the perfect outlet for their ideas was born... Mineheart. Their own brand where they could explore their imagination without anyone telling them what to do. The name Mineheart came from a Shakespearian quote in Romeo and Juliet “mine eye and heart” to signify their intentions to follow their hearts and go wherever it led them. The logo of a strange creature, a fusion of half crown, and half sheep represents a whimsical surreal world where anything is possible and nothing is quite as expected. In the beginning it was important to manufacture everything in England and use only local suppliers and keeptransportation to a minimum. The first year mineheart was run from "Bream Cottage", their tiny workers cottage in St Neots in Cambridgeshire. Many items were made in their garden studio and packed on their on the kitchen table (pictured below). 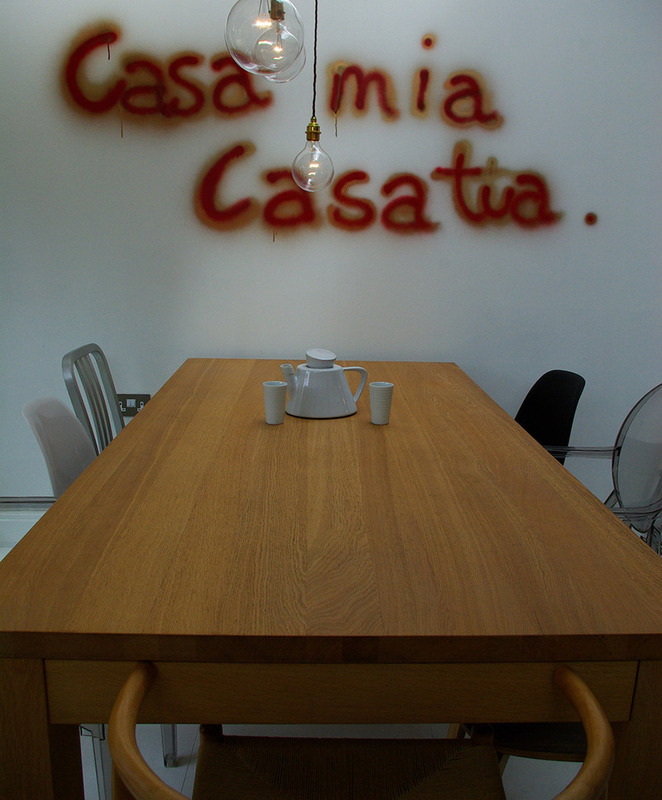 On the wall behind the table is a graffiti sprayed on the wall of the Italian phrase "Casa mia casa tua" meaning "my house is your house". The original Vintage Bookshelf wallpaper is still a staple in the mineheart collection to this day. It became a product almost by accident as the original design was made to cover cupboard doors either side of their fireplace in their own home. By taking photos of some old books and modifying them in photoshop, they printed out copies using their home printer, then using PVS simply glued the pages on to the doors, decoupage style. This photo (below) of their living room was then featured in Elle decoration which kick started a flood of enquiries. The product didn't exist yet, so they very quickly set to work finding someone to help make it... and the first mineheart wallpaper was born! The compact interior of Bream cottage proved a very strong influence for their early designs. Many products were designed with their own home in mind, and often combined things they both loved to create a fusion of 2 ideas in one to save space. 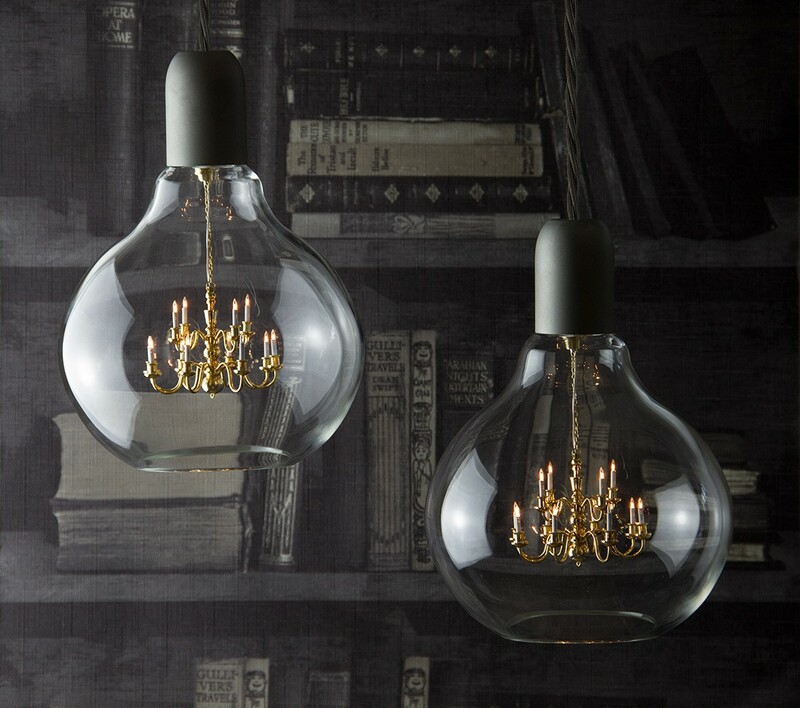 The iconic King Edison pendant lamp was born from the love of the simple industrial globe light bulbs that hung over their dining table, and their love of ornate chandeliers which were too big for their tiny house. Another classic product, the chesterfield wallpaper came from a photo of their deep buttoned sofa which they bought on ebay along with most of the other furniture and items in their home. The renaissance and Persian cowhide rugs were also designed during that period. The rugs, which are actually printed on a fabric mat, combine the familiar shape of a cowhide but with an image or pattern incorporated in to the design… "Our living room was too small for two rugs, and the choice between Persian carpet and Cowhide proved a difficult one. So we thought we would try to combine them to create a mixture of our 2 favorite rugs. That way we didn't have to choose... and the result was the Persian Cowhide rug."